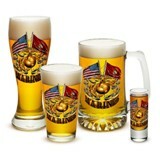 Marines love getting together and showing their pride in the Corps. 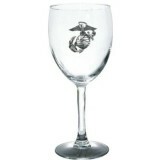 This variety of glassware gives you the choices for formal as well as casual events. 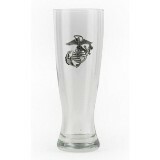 Marine Corps Beer Glasses, Wine Glasses, Pilsner's and even shaker bottles round out the selection. 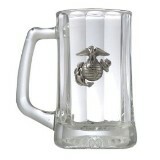 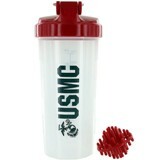 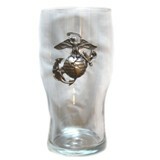 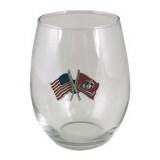 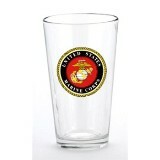 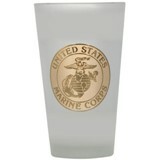 Our glassware also makes a great gift for your Marine or Veteran.